Taglines: Dreams are better with friends. 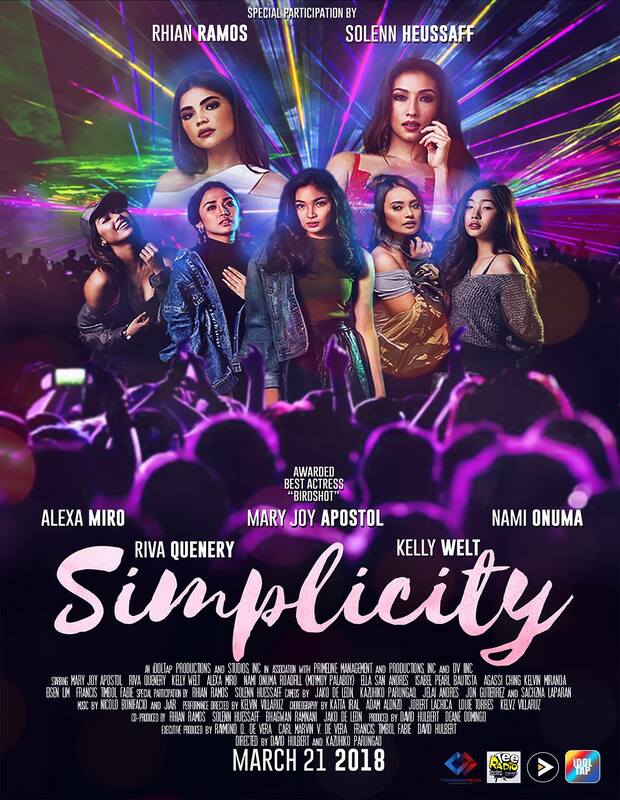 Maria and her four best friends get a chance to live their dreams and compete on their favorite talent show because of a viral video that rocketed them to instant fame. 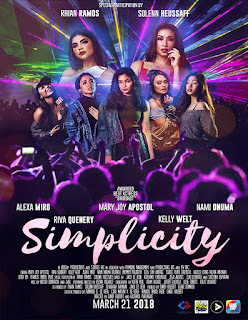 Simplicity is a music and dance infused light hearted comedy with lovable relatable characters and unforgettable one-liners. Guaranteed fun for the whole family.